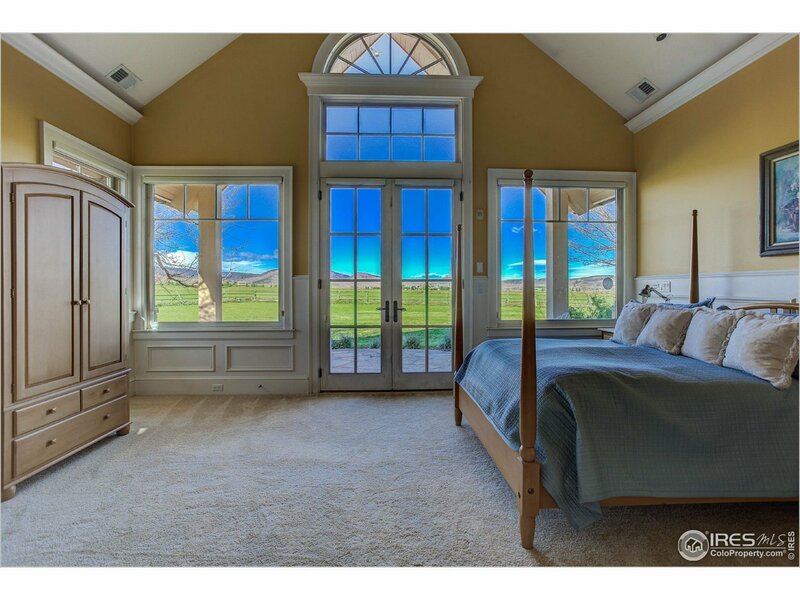 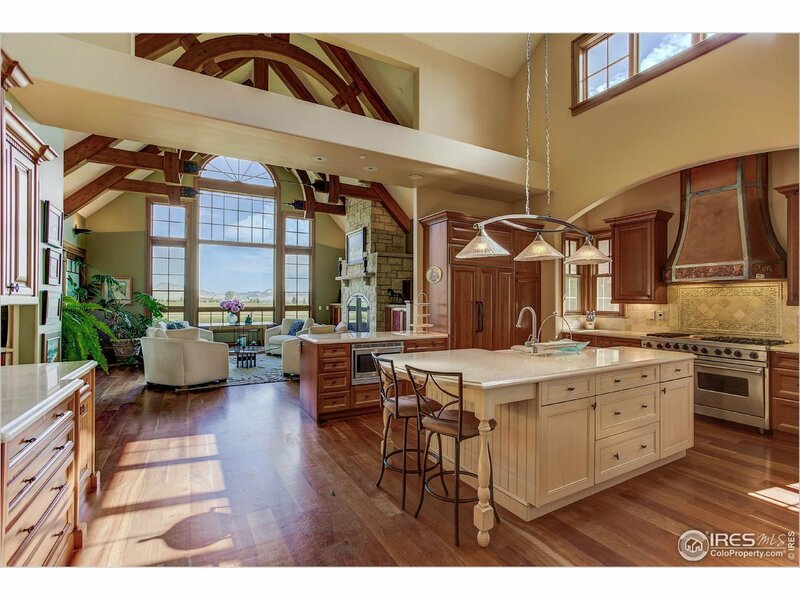 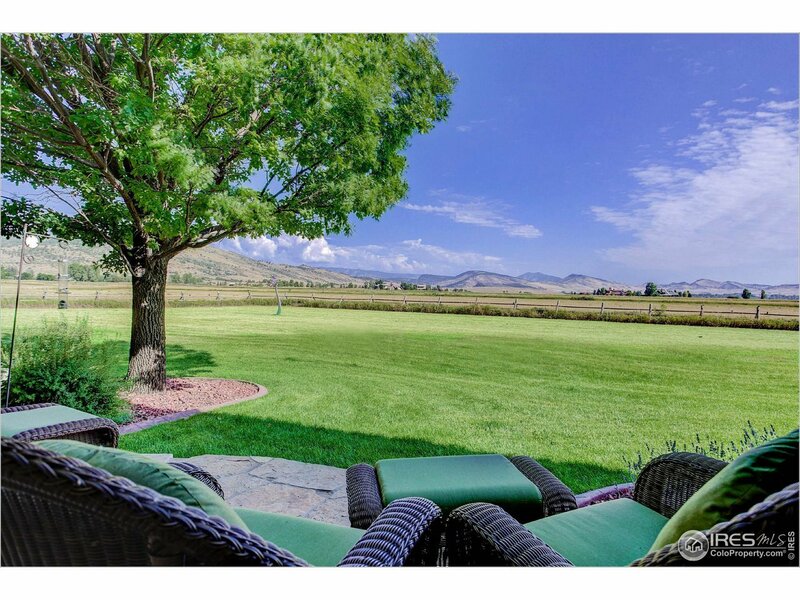 Retreat to this private estate with unobstructed views. 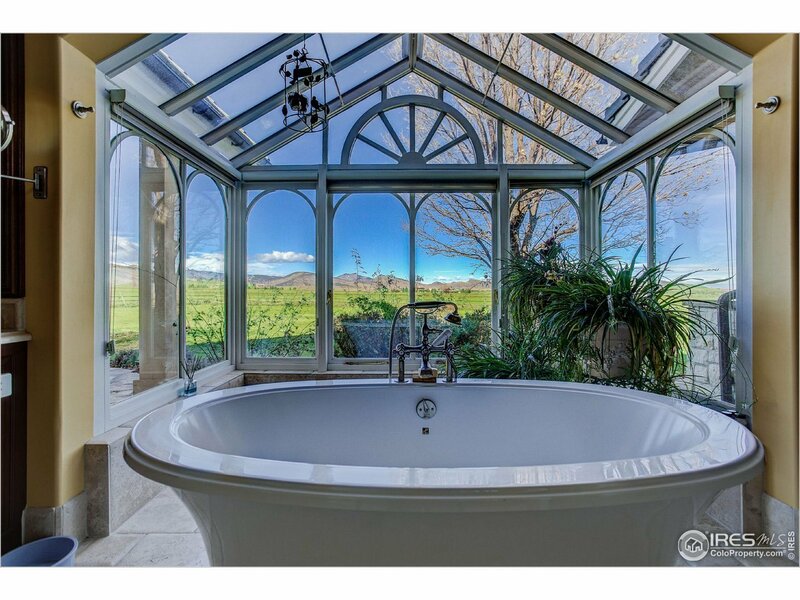 Blending luxury, tranquility & natural beauty. 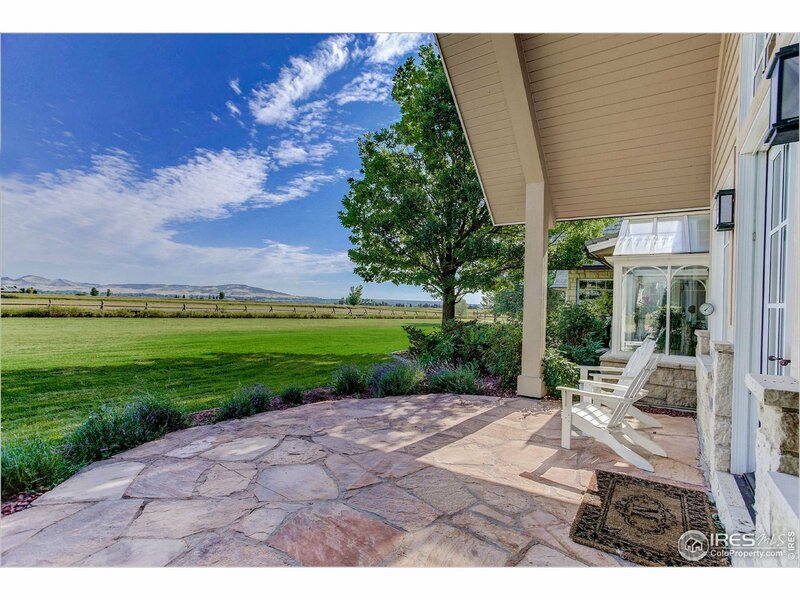 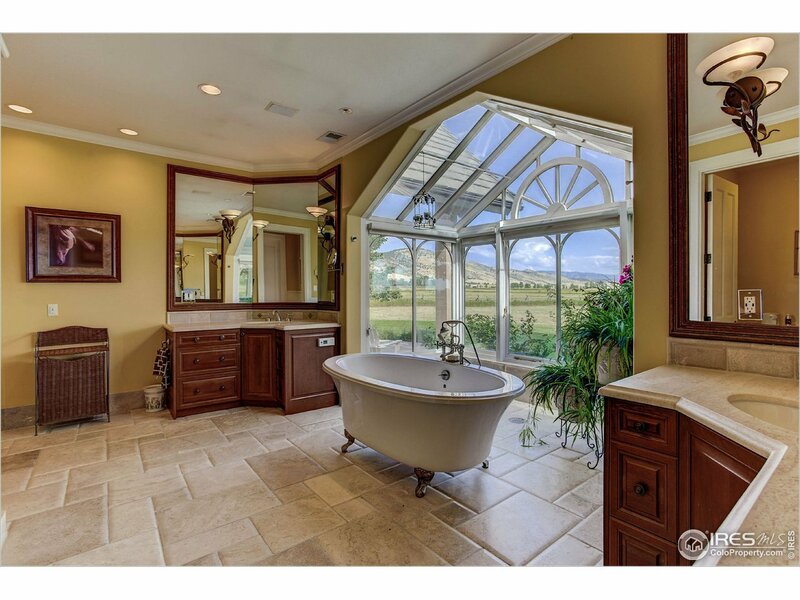 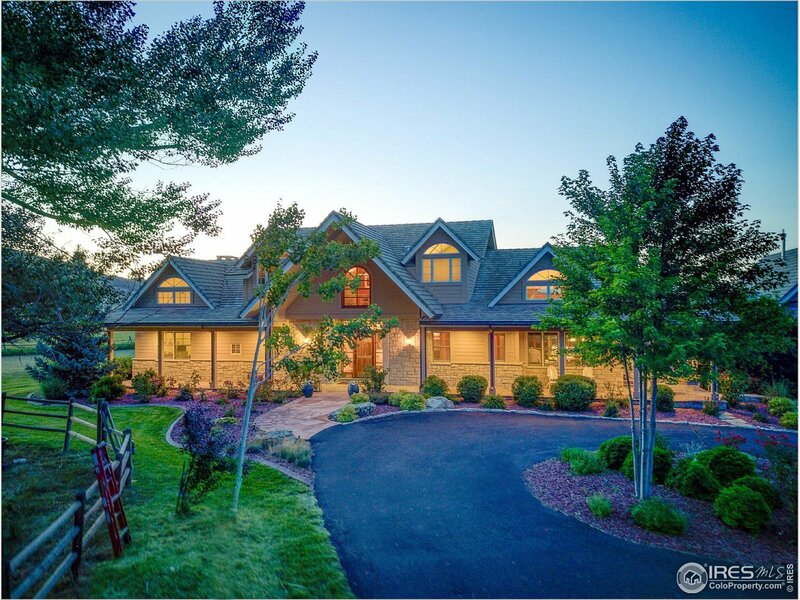 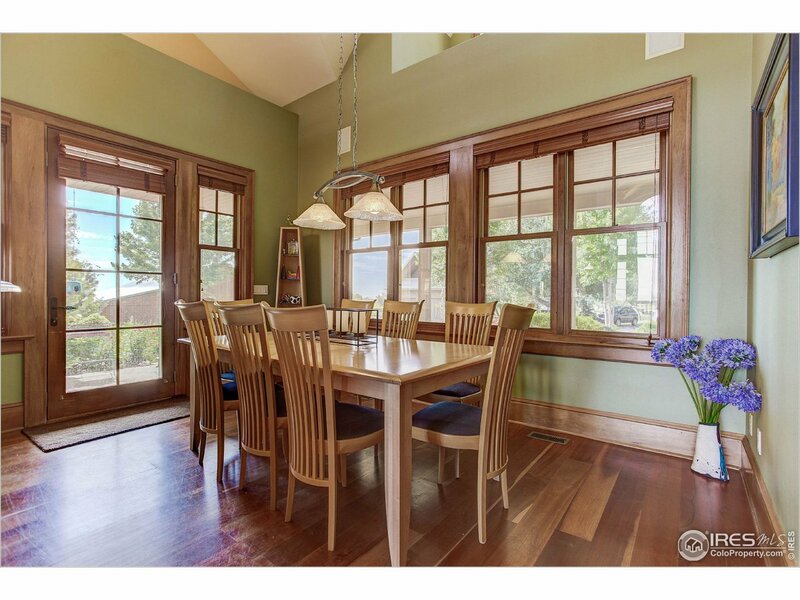 This gorgeous home makes a commanding first impression that harmoniously embraces 5 acres of majestic outdoor settings. 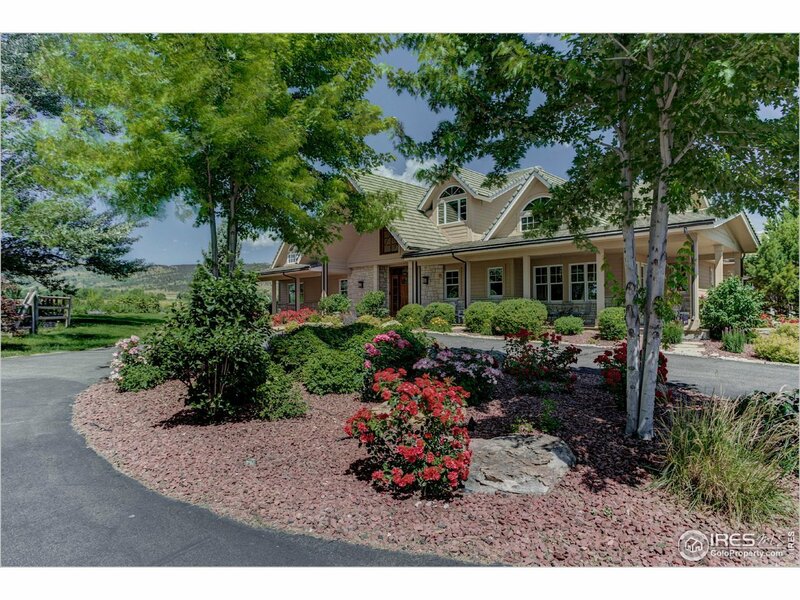 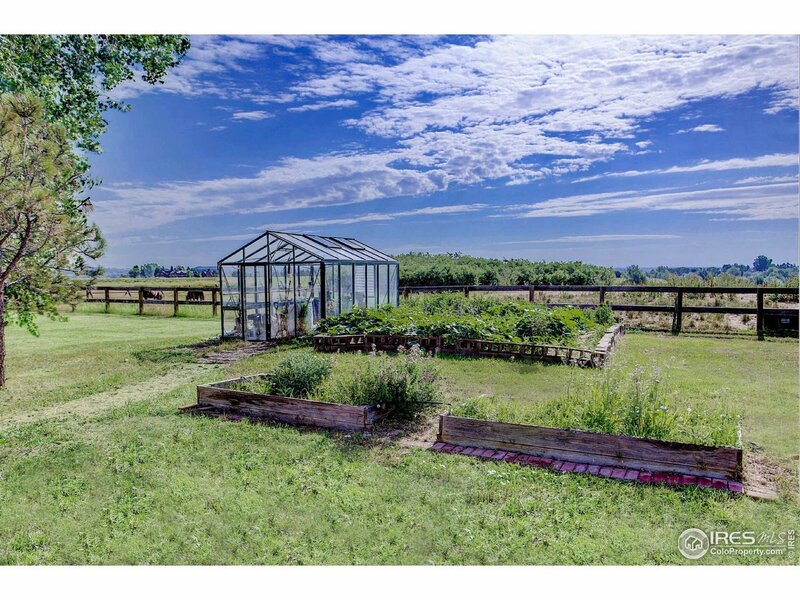 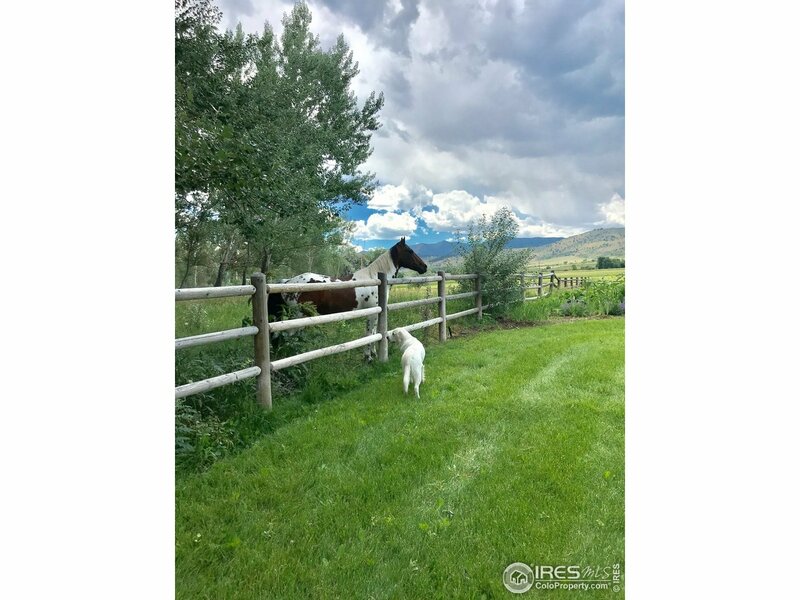 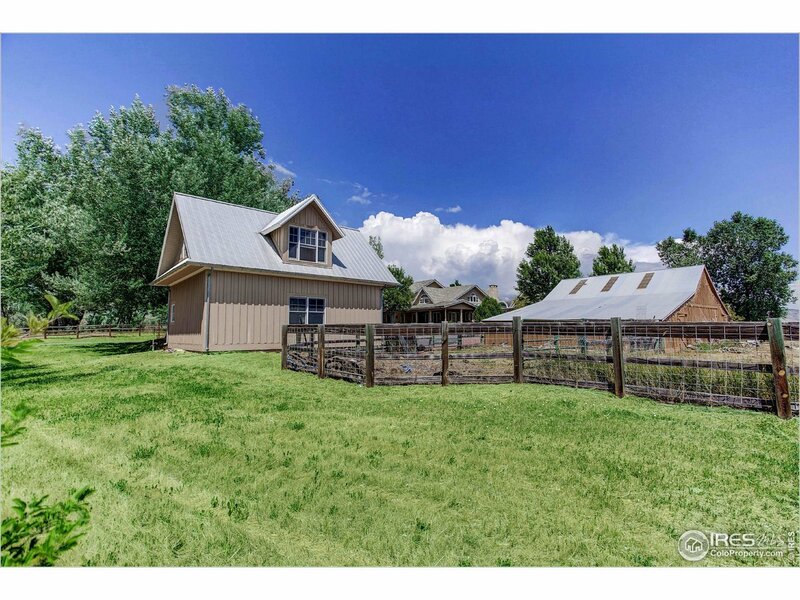 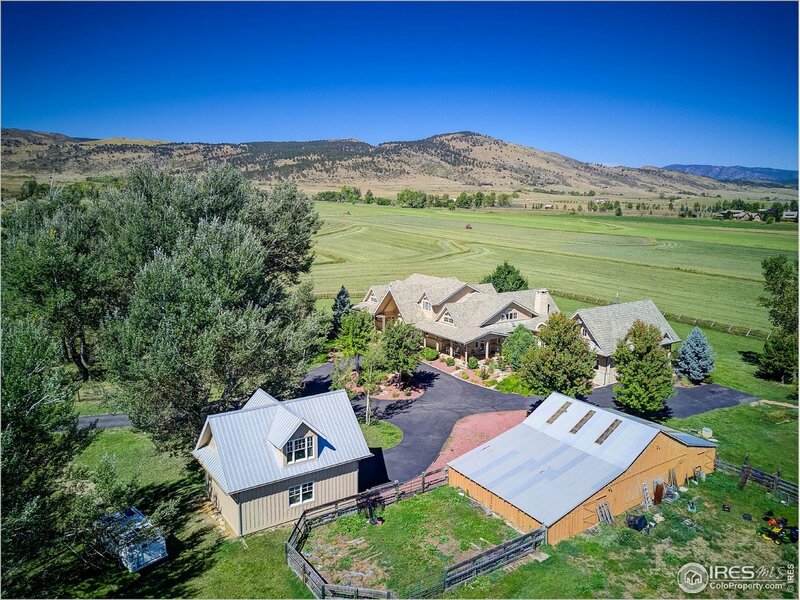 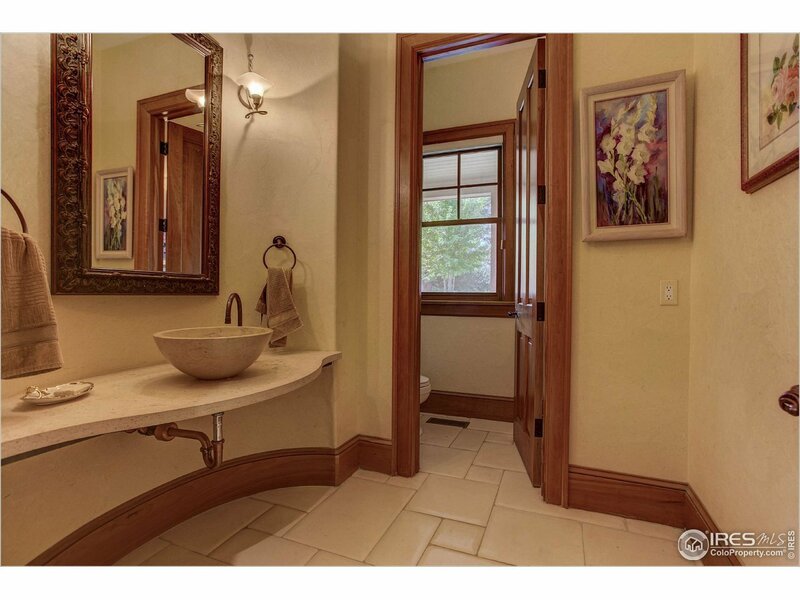 Horse property w ultimate privacy. 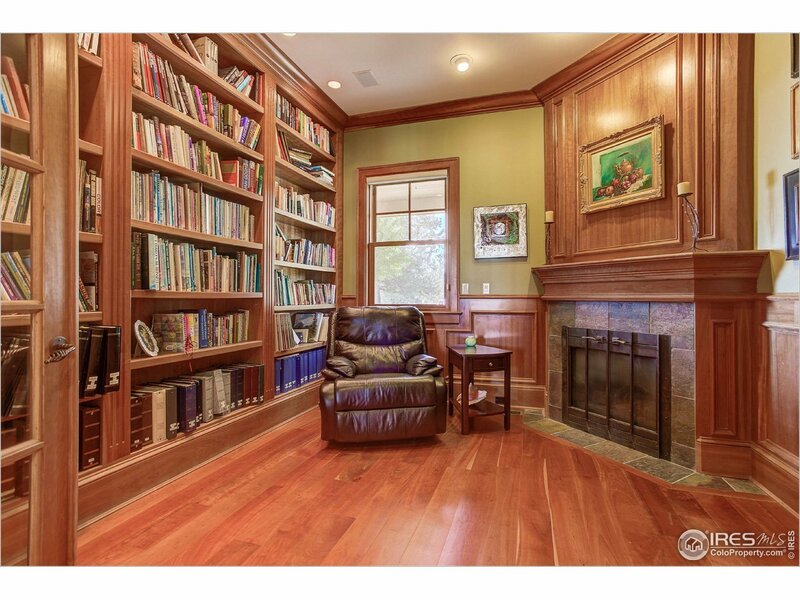 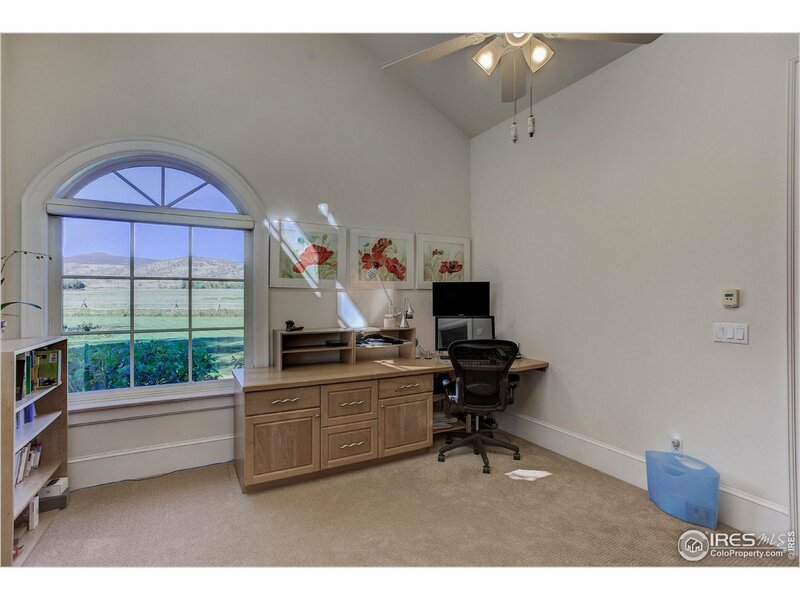 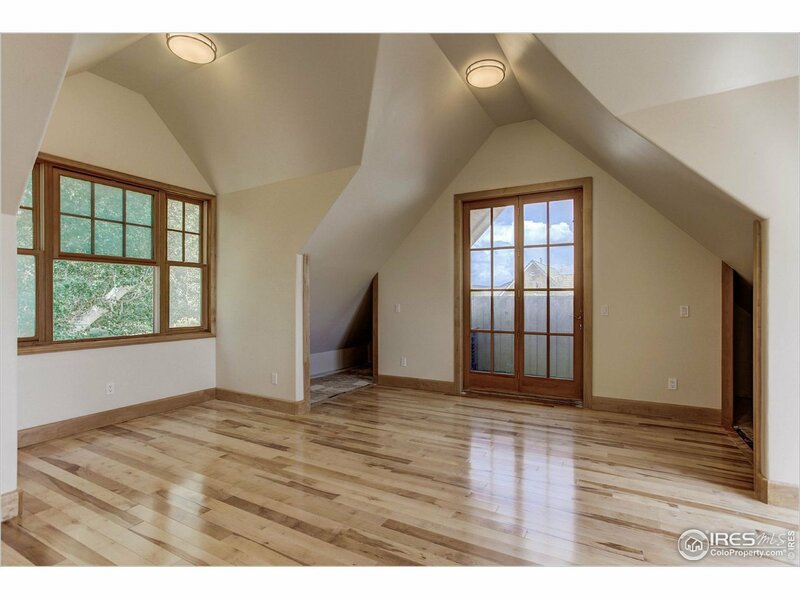 This well-crafted 6,000+ sq. 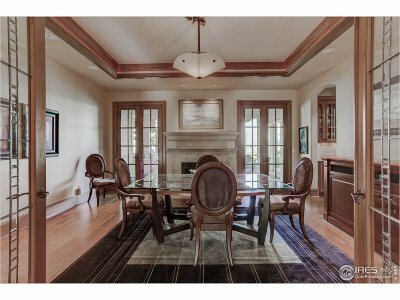 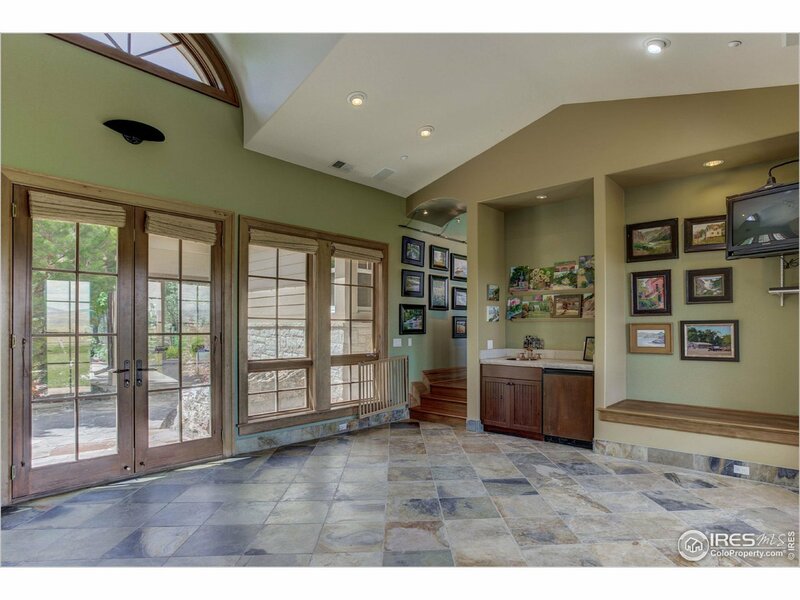 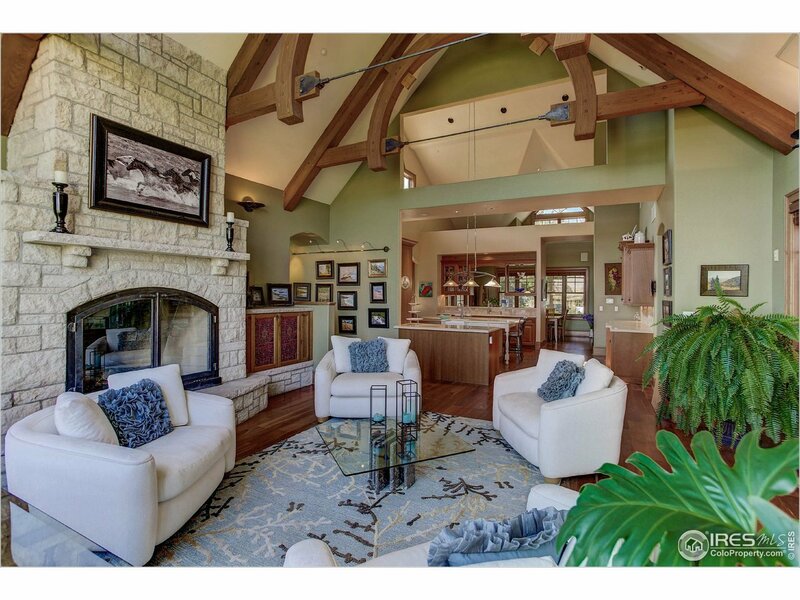 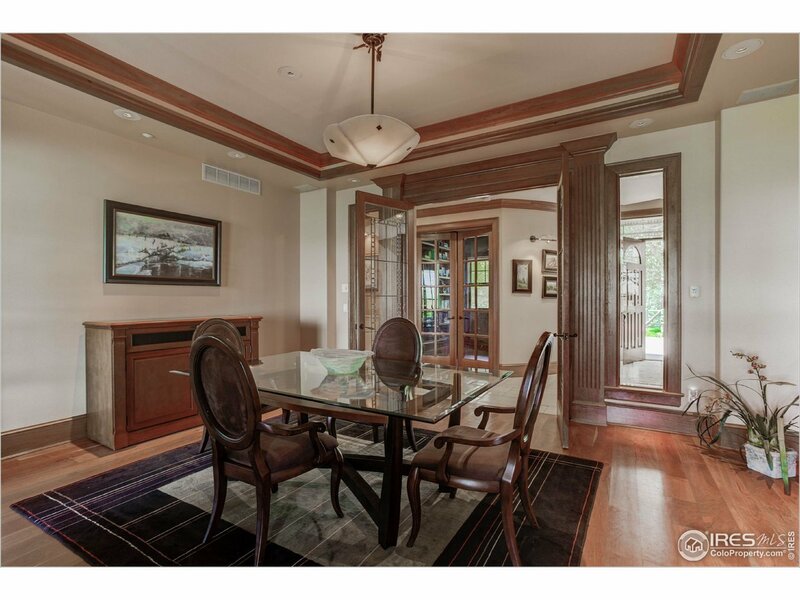 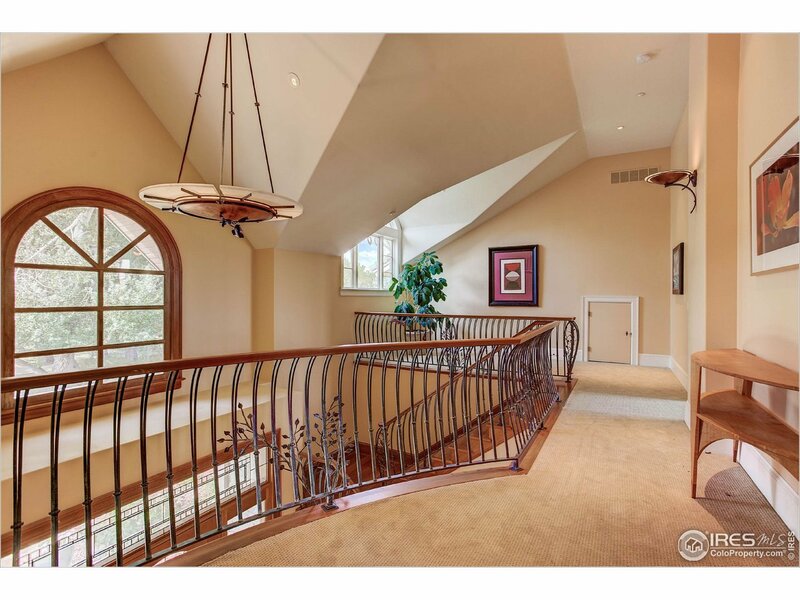 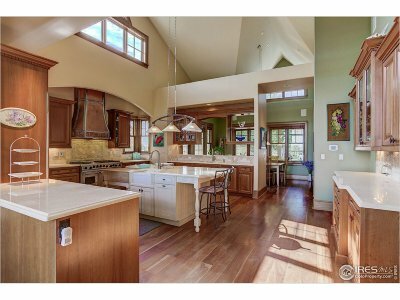 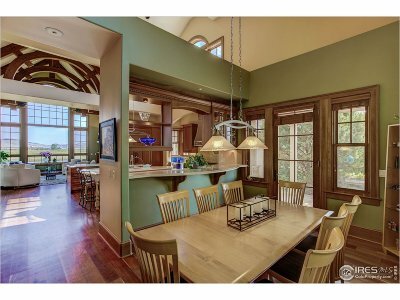 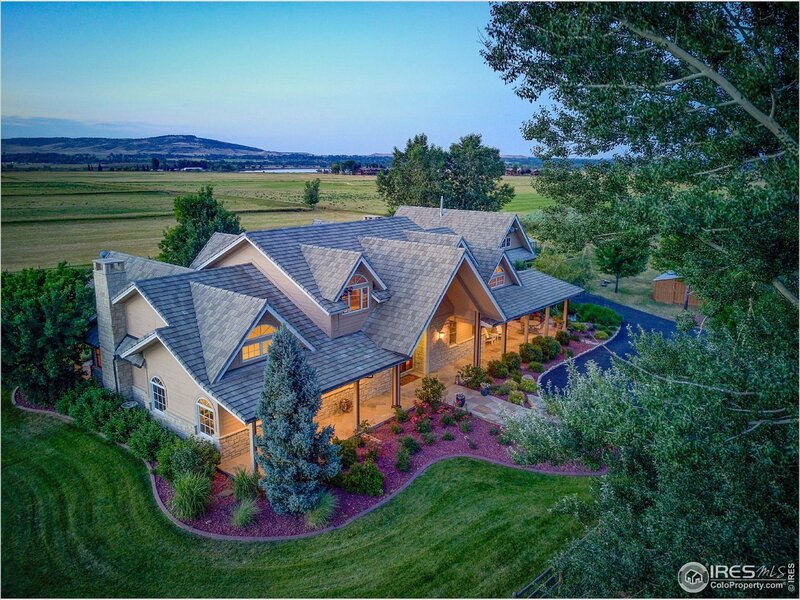 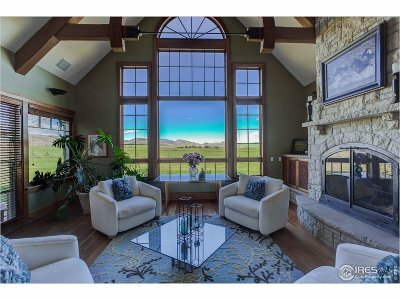 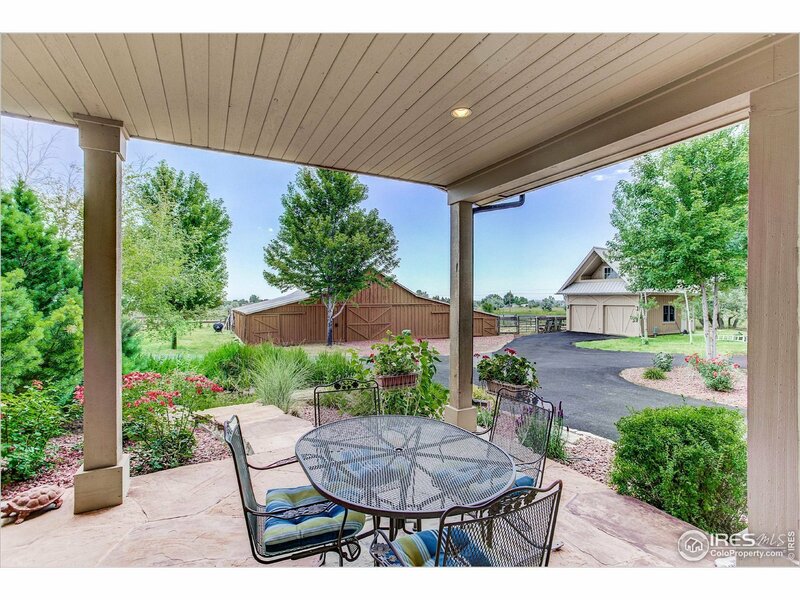 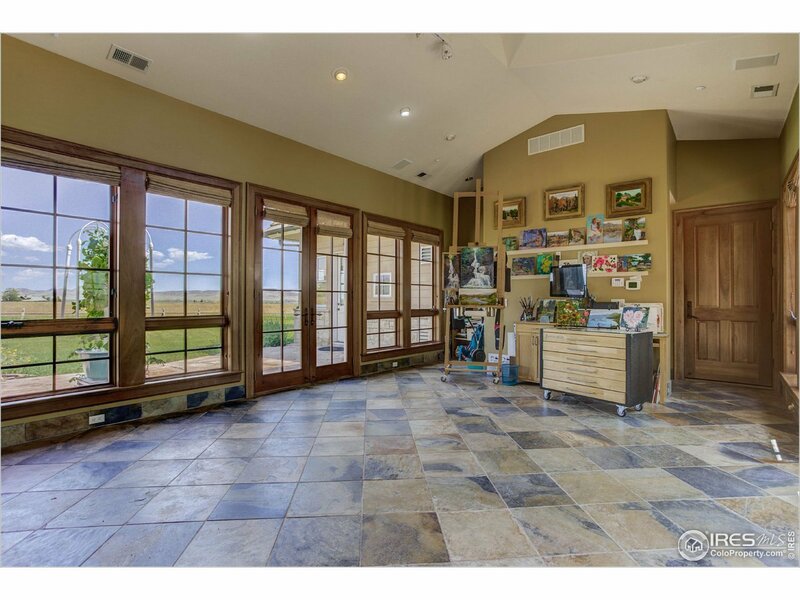 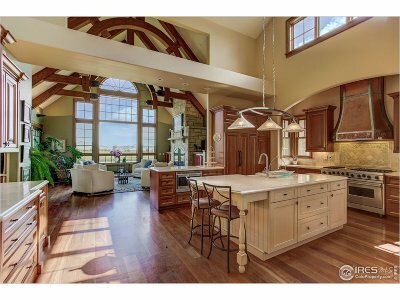 ft. home features 5BD/6BA, a gourmet kitchen, home office, walls of windows, rolled travertine tile, vaulted ceilings, arched beams & large art studio. 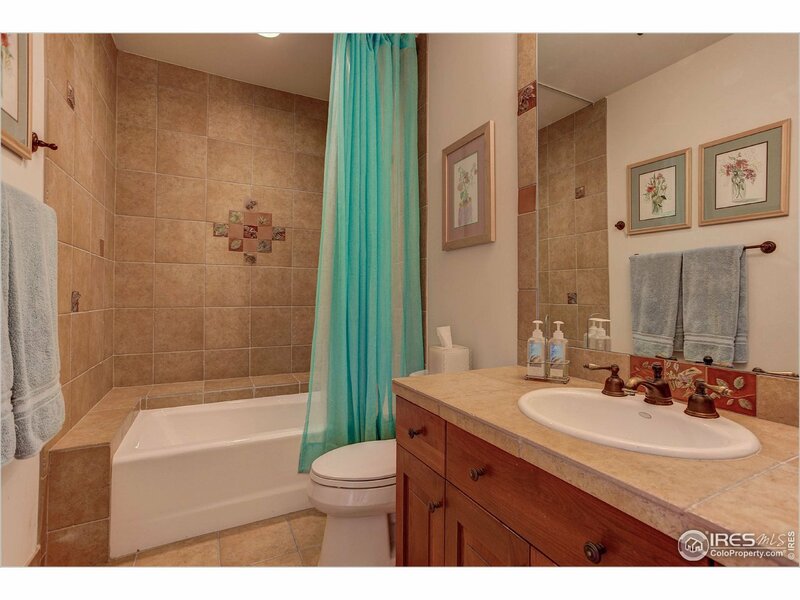 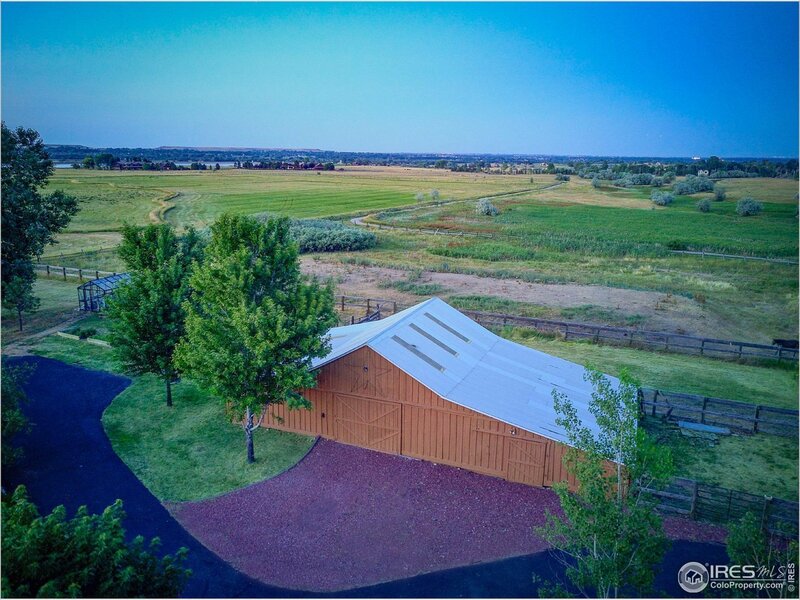 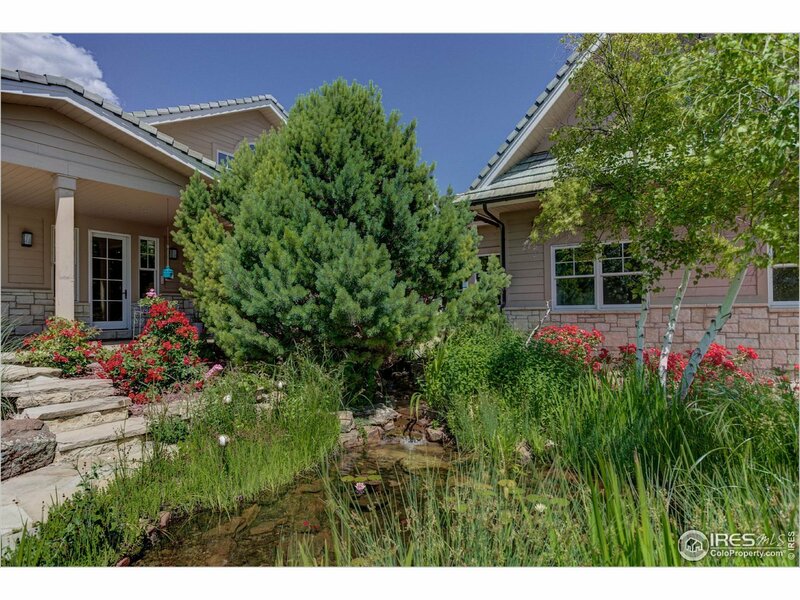 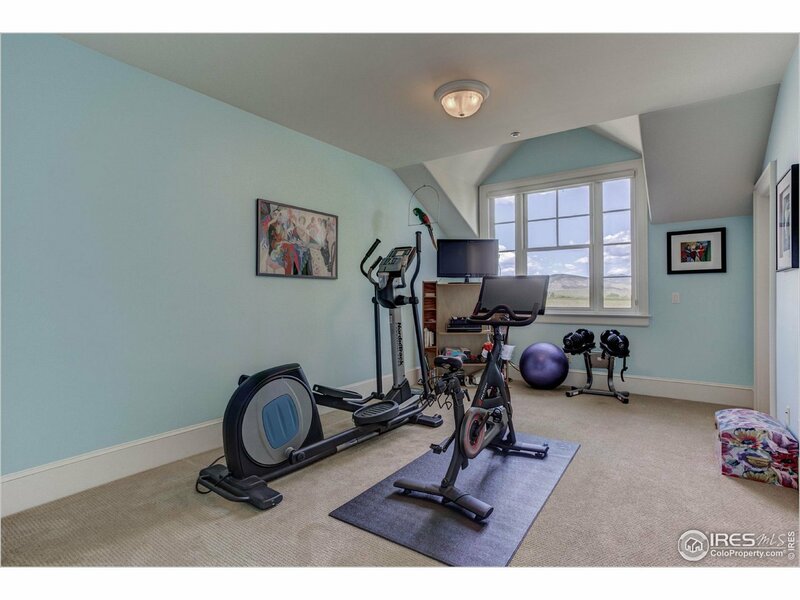 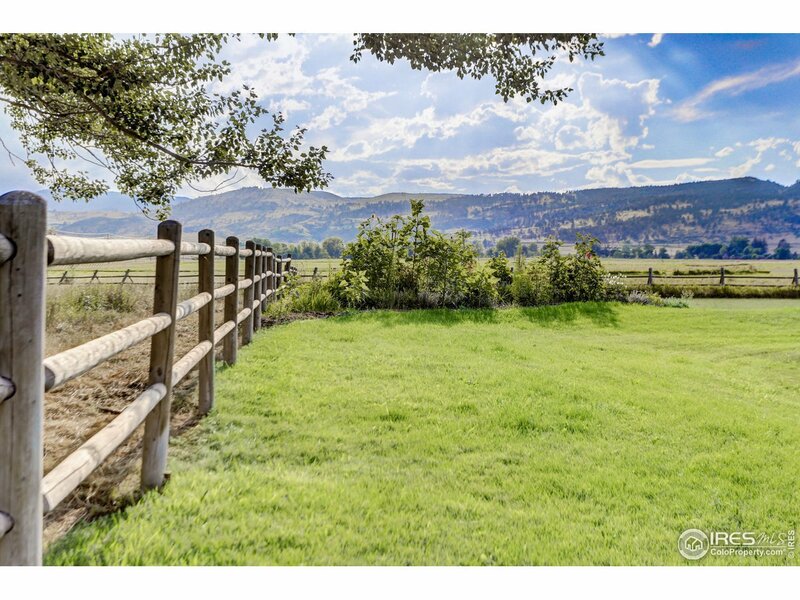 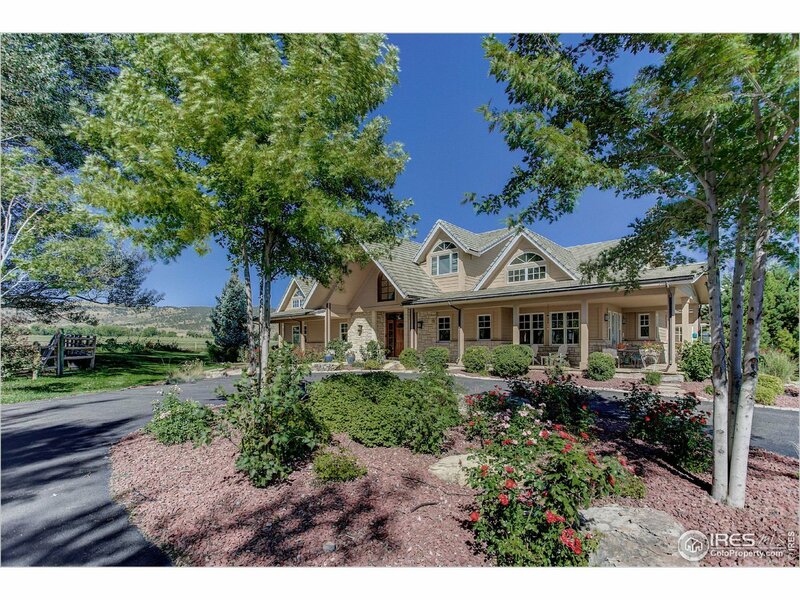 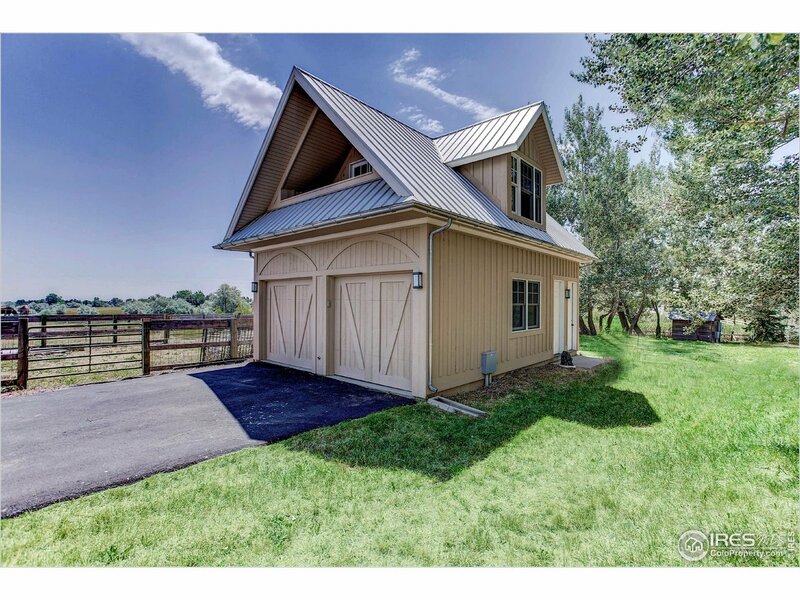 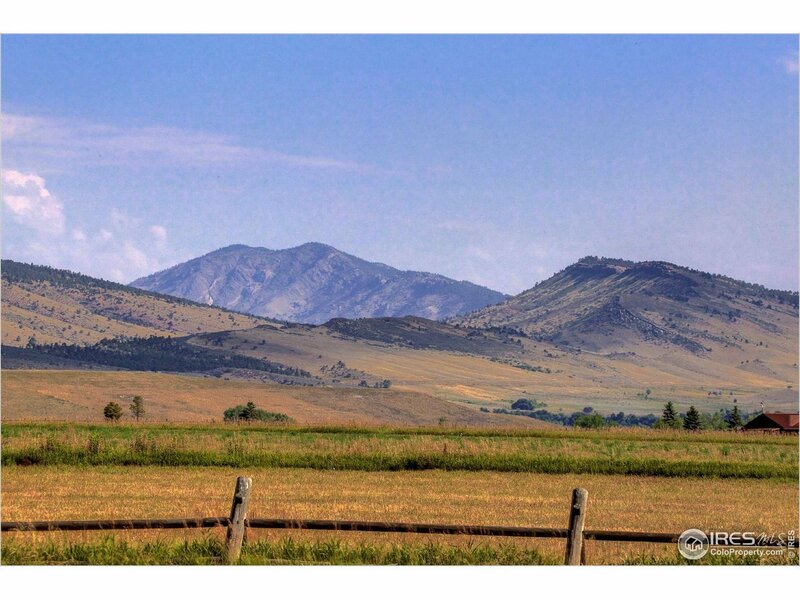 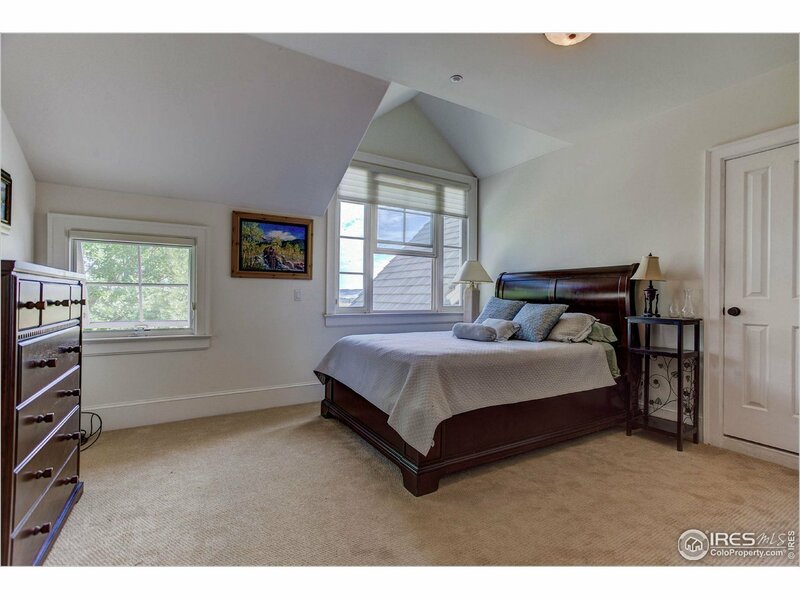 Close to hiking, biking, horse trails & amenities.